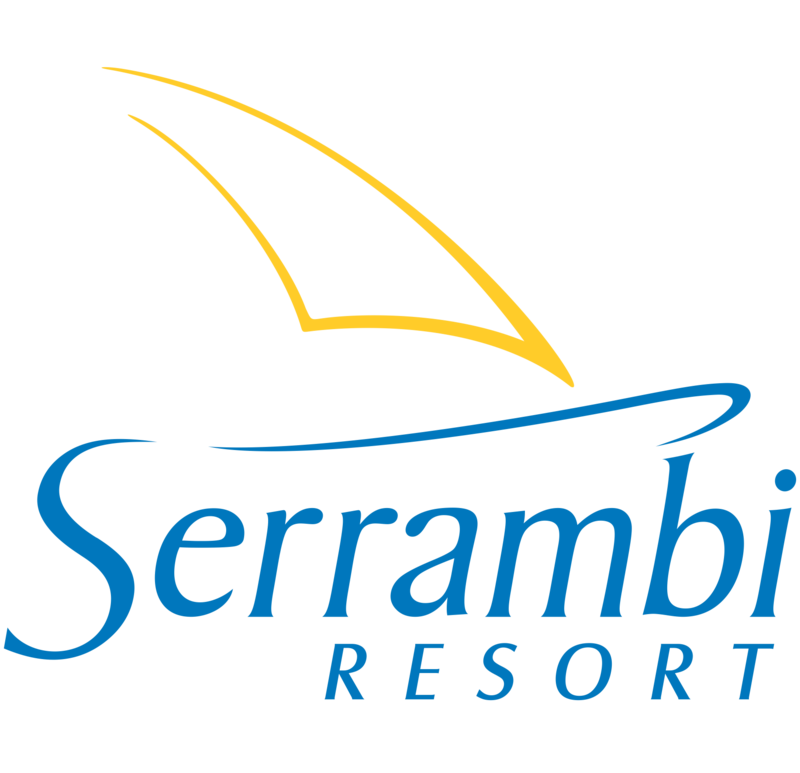 Serrambi is a point that advances on the sea, on the one hand totally protected by coral reefs forming irresistible natural pools of clear and warm waters and, on the other hand, a quiet inlet, ideal for practicing all water sports at any time . An easy-to-reach place that reserves the most beautiful and fantastic beach in the Northeast, where the only difficult thing is going to be you want to leave. All this in a gated community with absolute security and tranquility. We look forward to seeing you and your family in one of the most incredible places on the Northeastern coast near Porto de Galinhas.